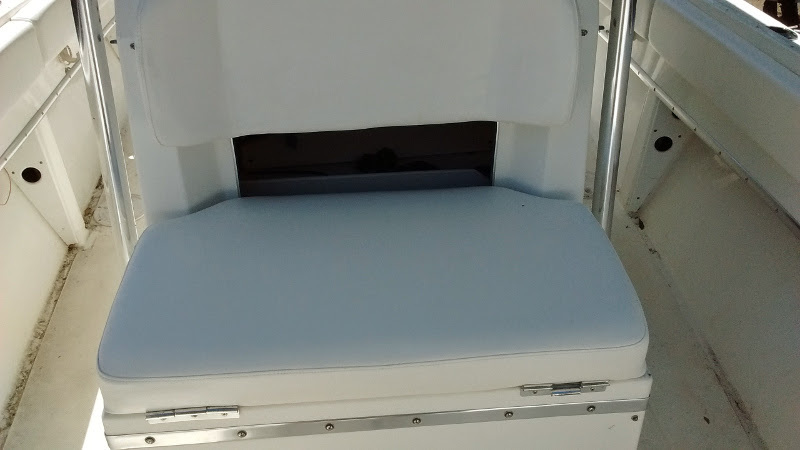 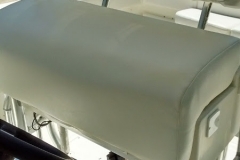 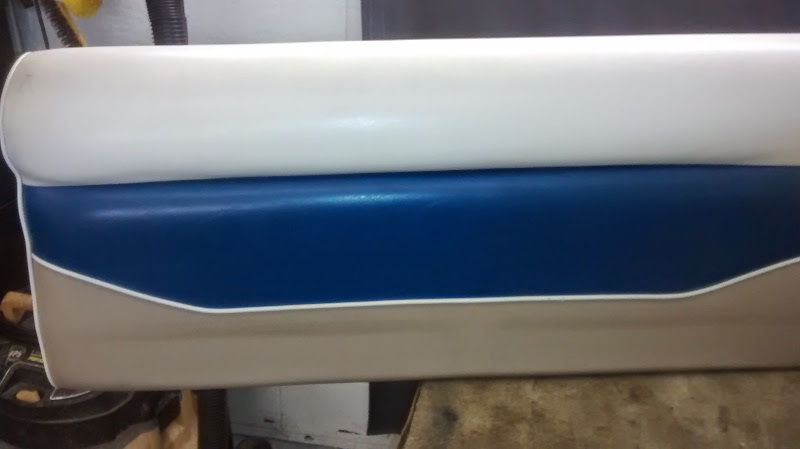 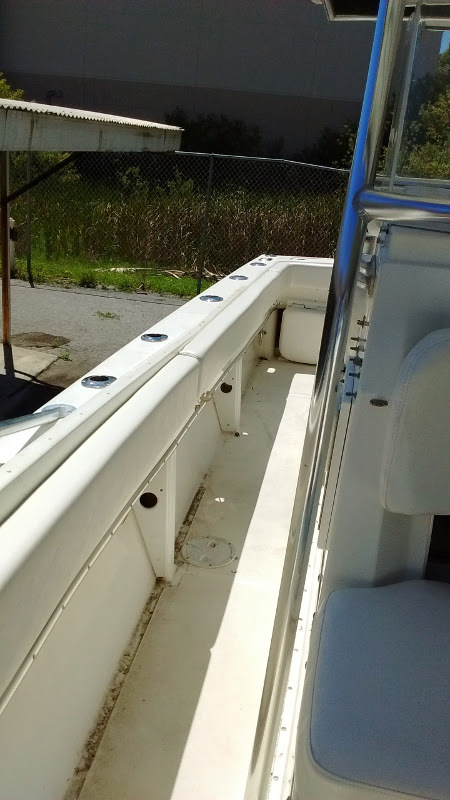 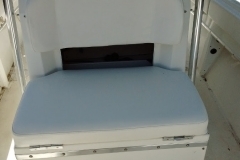 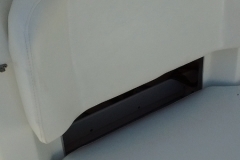 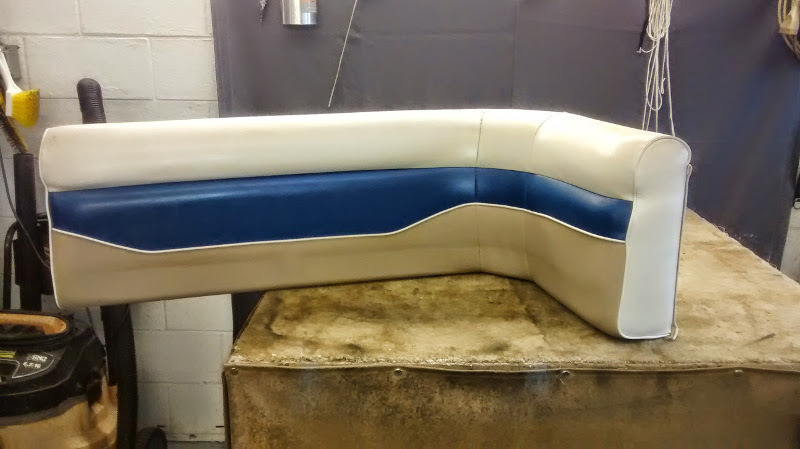 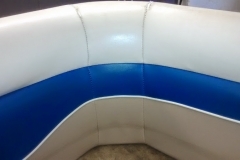 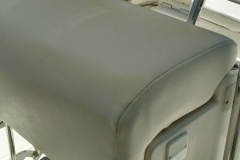 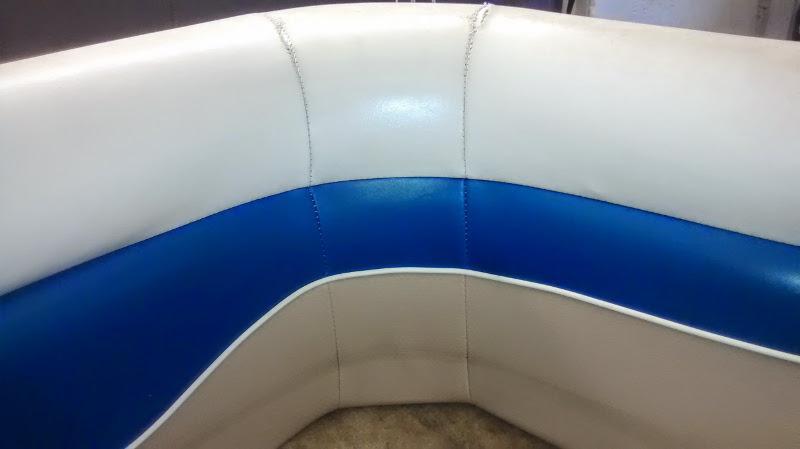 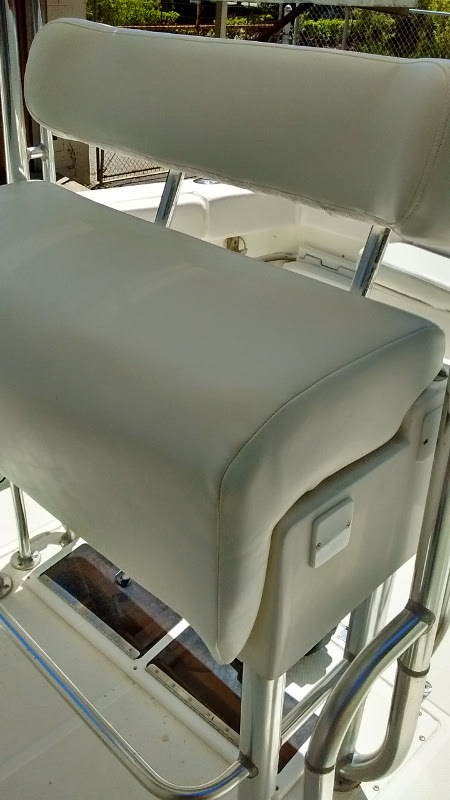 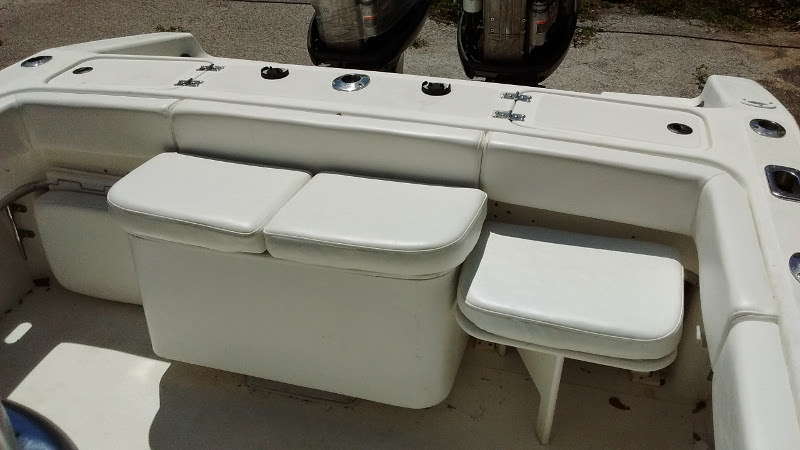 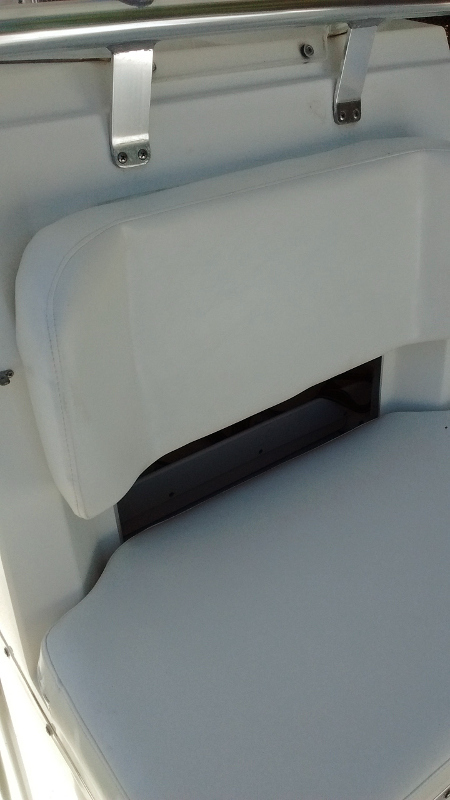 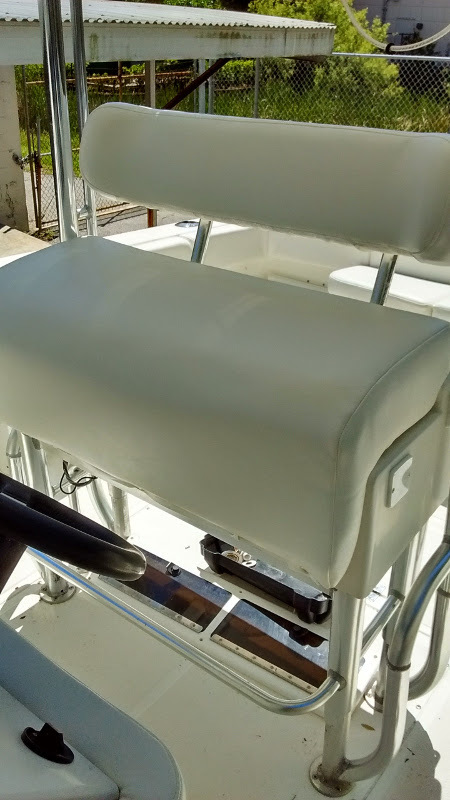 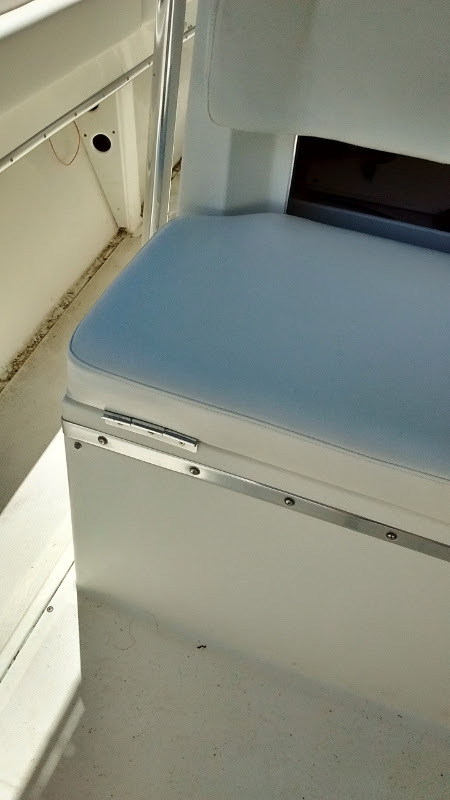 Auto Styles provides marine upholstery services throughout most of the Tampa Bay area including Clearwater, Safety Harbor, Dunedin, Oldsmar, and Palm Harbor. 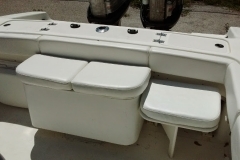 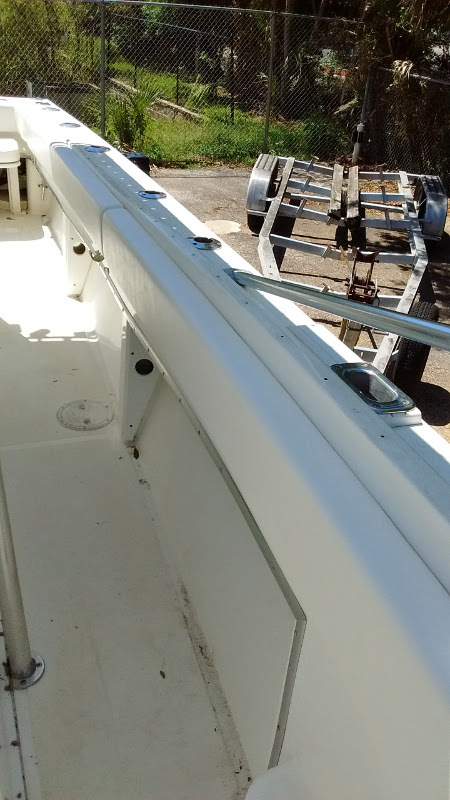 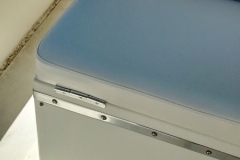 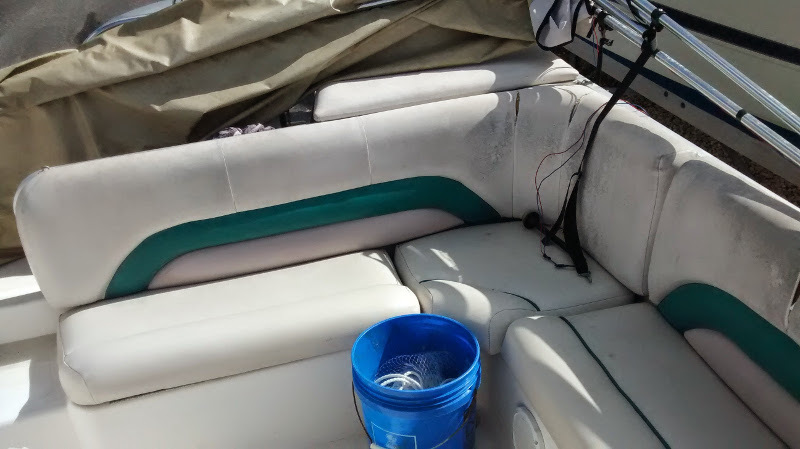 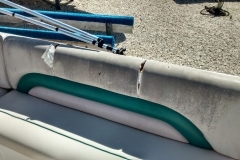 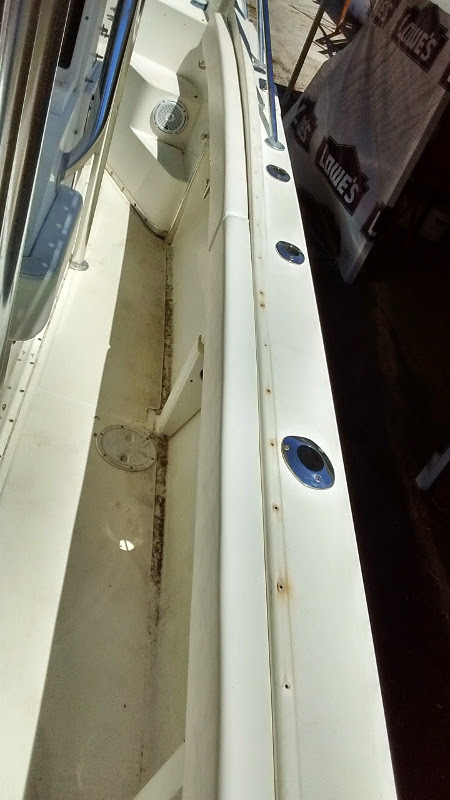 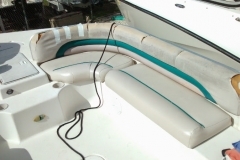 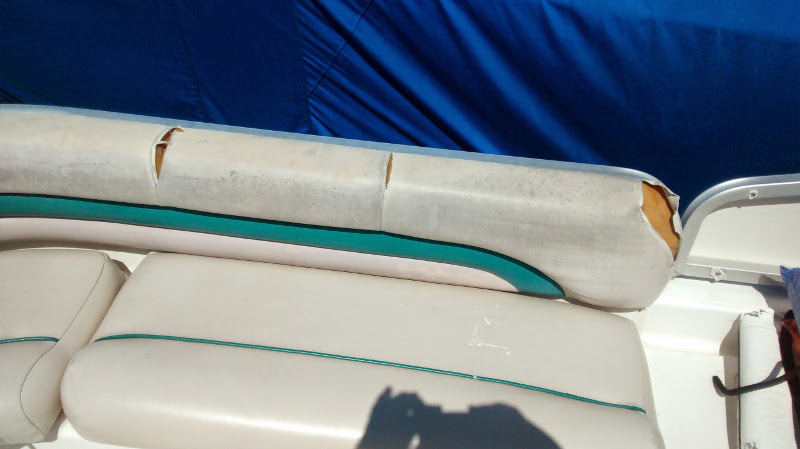 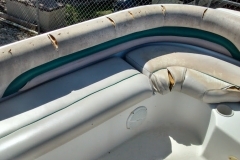 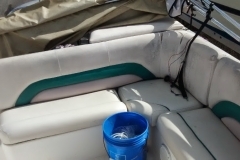 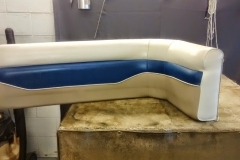 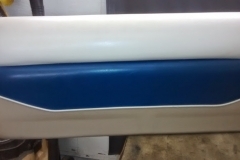 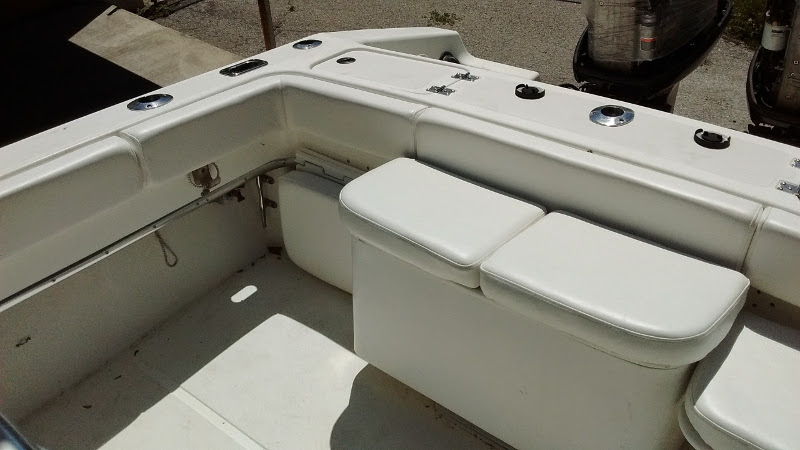 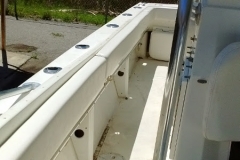 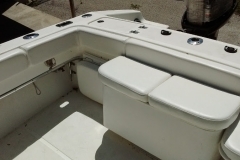 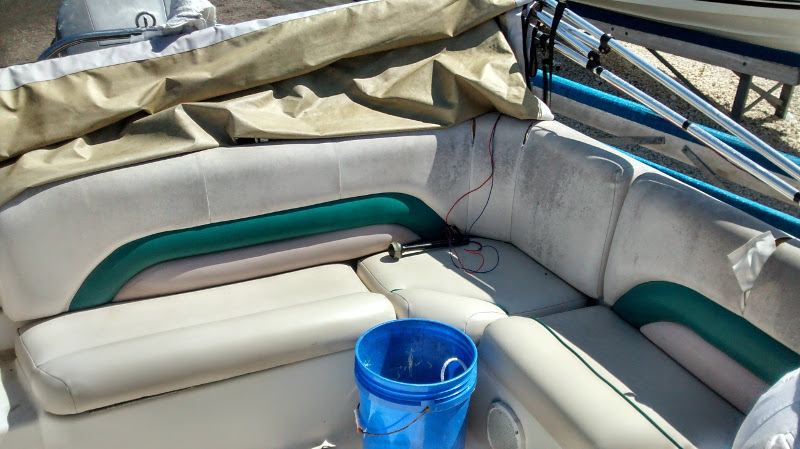 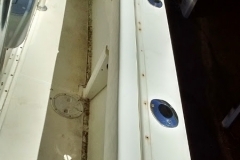 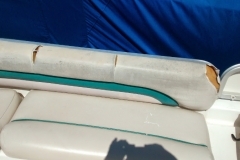 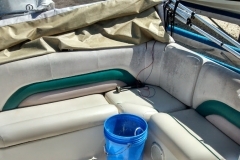 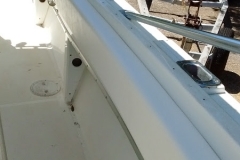 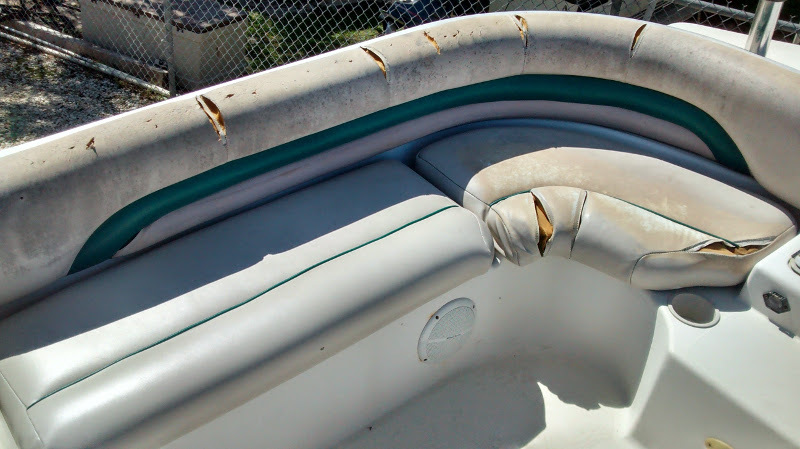 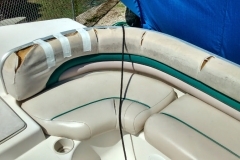 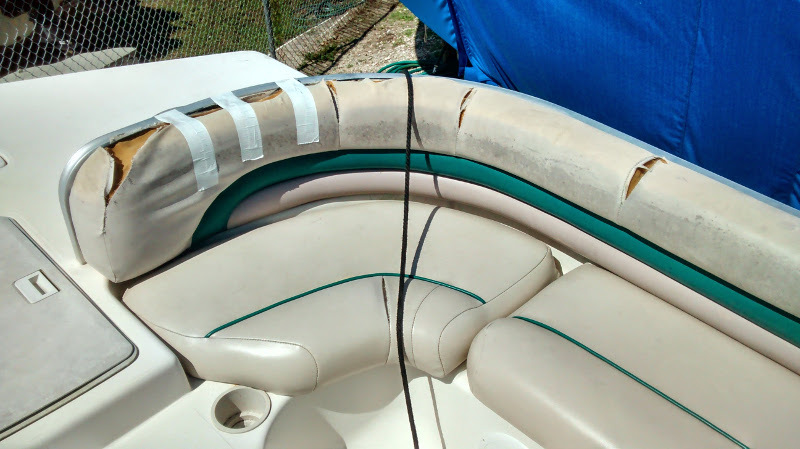 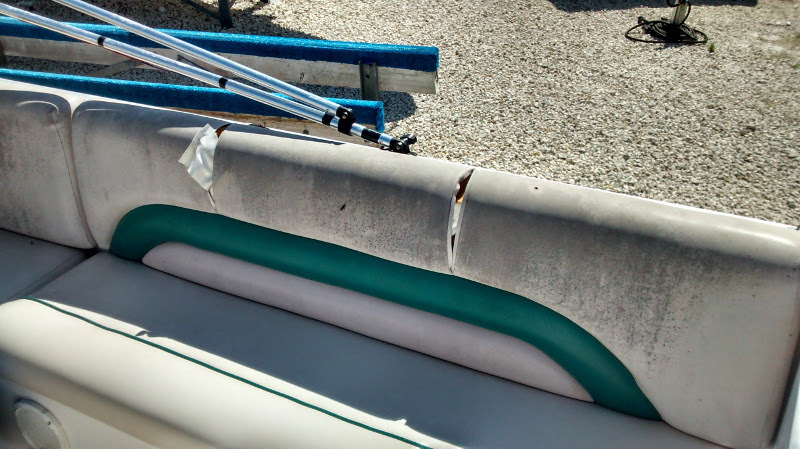 We provide boat upholstery replacement and repairs for anything ranging from minor tears to complete marine re-upholstery. 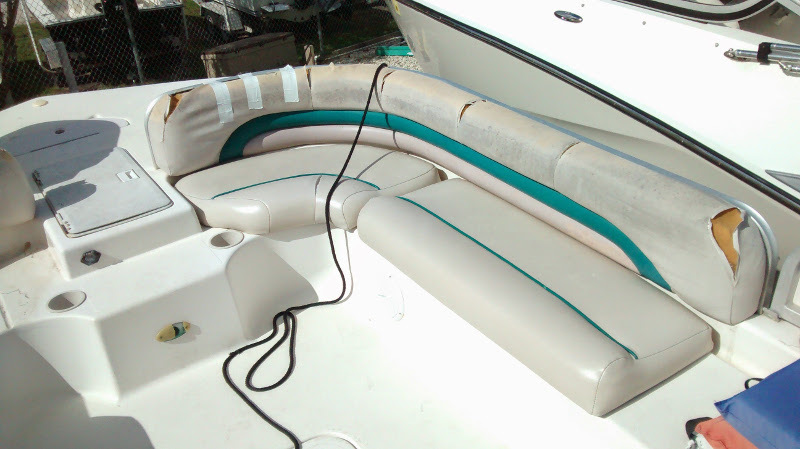 Along with our upholstery services, we also provide marine carpeting installation and replacement.